See your account information after month-end on your computer instead of waiting for it to arrive in the mail. 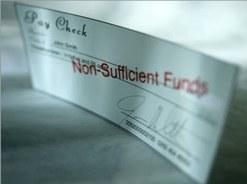 You get free copies of your paid checks through eBanking and eStatements. 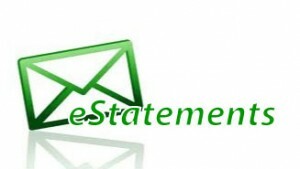 You’ll receive an e-mail notifying you when your eStatement is ready. Plus, eStatements eliminate clutter because we store them online. You can access them anytime, from anywhere. 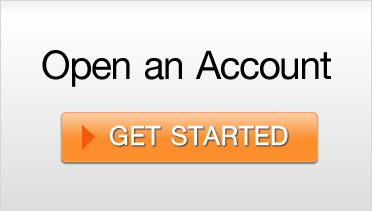 Once you’re registered for eStatements, our regular account notifications will be sent to you electronically as well. Overdraft Protection is an unsecured personal line of credit linked to your checking account that may help cover transactions when your checking account available balance drops below zero. 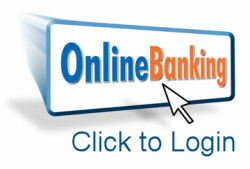 It can help you avoid overdraft and return check fees and can cover transactions up to your available limit. And MORE!!!! FREE Bill Pay Services!!!! Victor Valley Federal Credit Union wants to thank our membership for their continued support and dedication to their Credit Union. WE ARE HERE TO SERVE OUR MEMBERS! Your CREDIT UNION is working for YOU!!!! EXPERIENCE ALL YOUR CREDIT UNION HAS TO OFFER! You can now view the most recent Newsletter on the "What's New" page. Just click on the "What's New" page on the left hand side at the top of the this page and enjoy!!! Browser Requirements Design & Hosting by Harland Financial Solutions, Inc. Copyright � Harland Financial Solutions, Inc. All Rights Reserved.